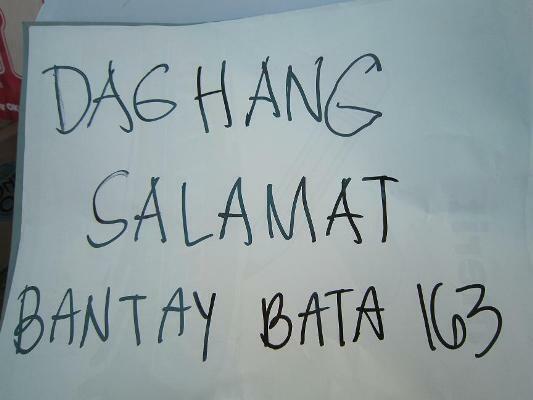 Daan Paz is a coastal barangay of Poro, Camotes Island Cebu – a 4th class municipality. It was formerly known as Barangay Poso. 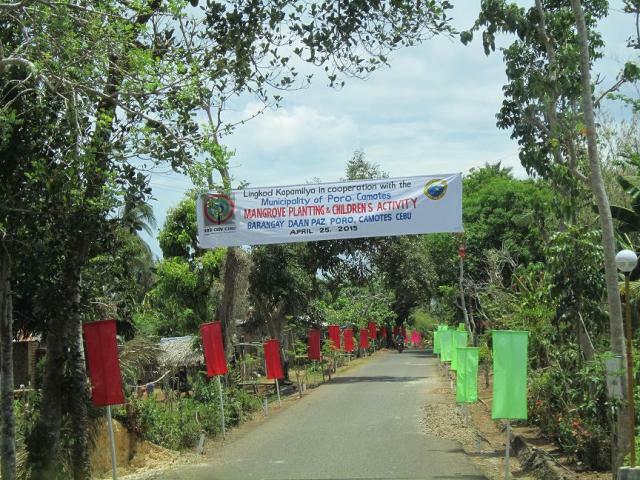 Like other Barangays of the Municipality Poro, residents are engage into agriculture – farming and fishing, as the main source of livelihood. Daan Paz is very accessible from any type of transportation. Barangay Daan Paz has more than 200 families or residents. 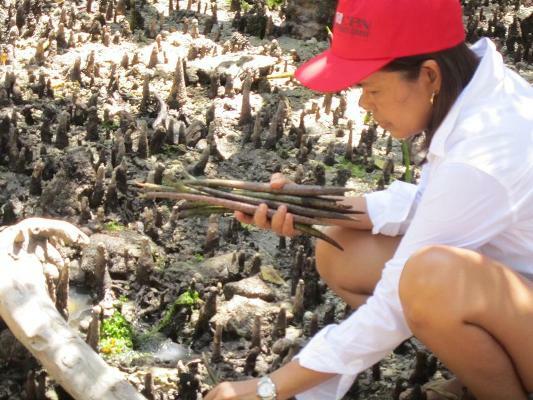 It has an existing organization that is mobilized for the coastal conservation including mangrove reforestation and fish sanctuary. 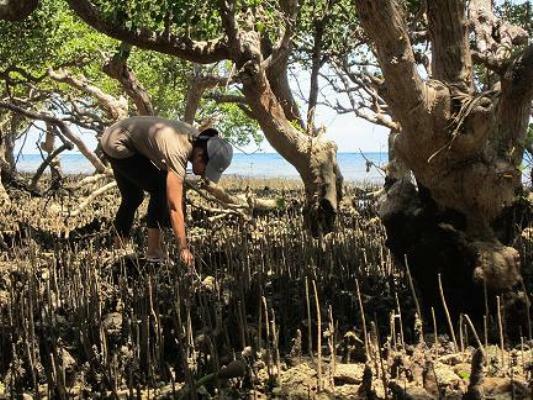 Both local folk and local government has a coordinated and unified effort to sustain and support coastal conservation project with the hope that their area will become a tourist destination and become a role model Barangay in the island of Camotes. Likewise, they want to strengthen the coastal conservation with the hope that this would bring a financial stability to the family, creating income-generating activities or any livelihood using their local products like corn, camote, peanuts and sea-products that can help reduce poverty in the area. The four Municipalities of Camotes Island namely Poro, San Francisco, Tudela and Pilar were devastated during typhoon Yolanda. Relief efforts through Sagip Kapamilya was done to the affected families with the help of Navy personnel and other ABS-CBN volunteers. Barangay Daan Paz was the recipient of One Run, One Philippines last October 2013 held simultaneously in Manila, Cebu and Davao. Turn-over of said proceeds was done by RNG Cebu to Daan Paz Farmers and Fishermen Association (DAFFA) with the presents of Mayor Luciano “Boy” Rama last January 2015. 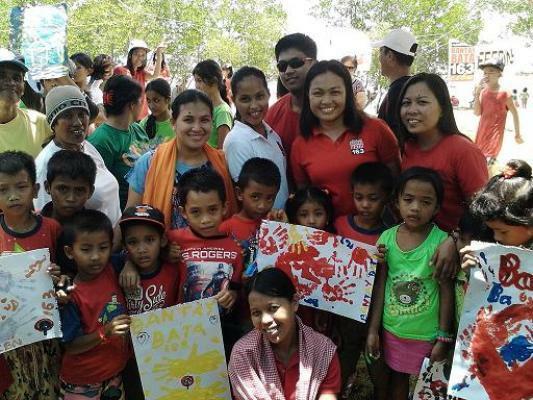 As part of the implementation RNG Cebu and Bantay Bata 163 visited the project site on April 25, 2015. 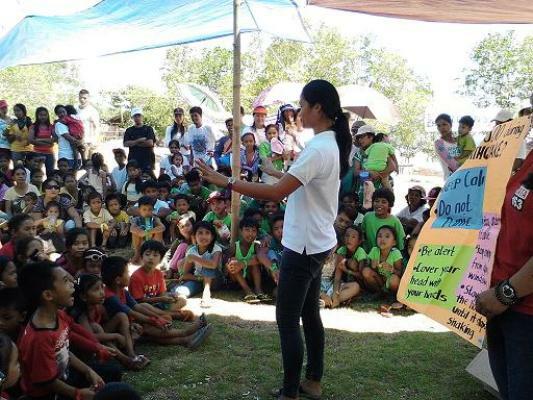 Mangrove planting and children’s activity were done to our kapamilya’s in Daan Paz. 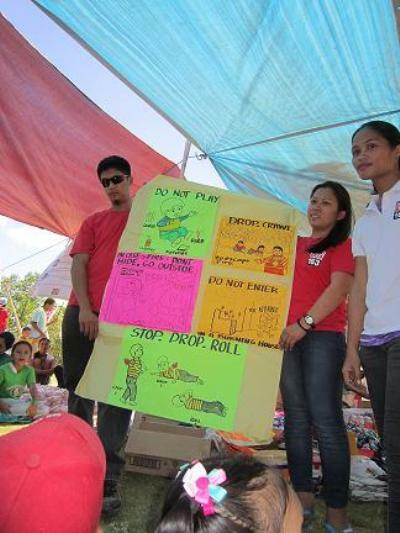 Children’s activity was conducted in Brgy. 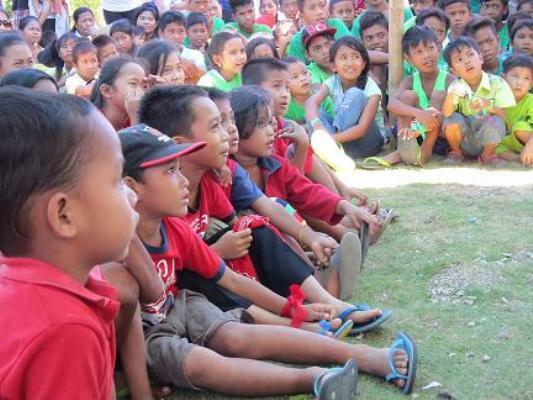 Daan Paz, Poro Camotes benefiting 400 indigent kids from the Barangay. The activity was not only informative but also a fun-filled activity making the kids happy and enjoying. To increase awareness of the kids and the parents, orientation on child rights and protection, child abuse and on disaster preparedness were done. 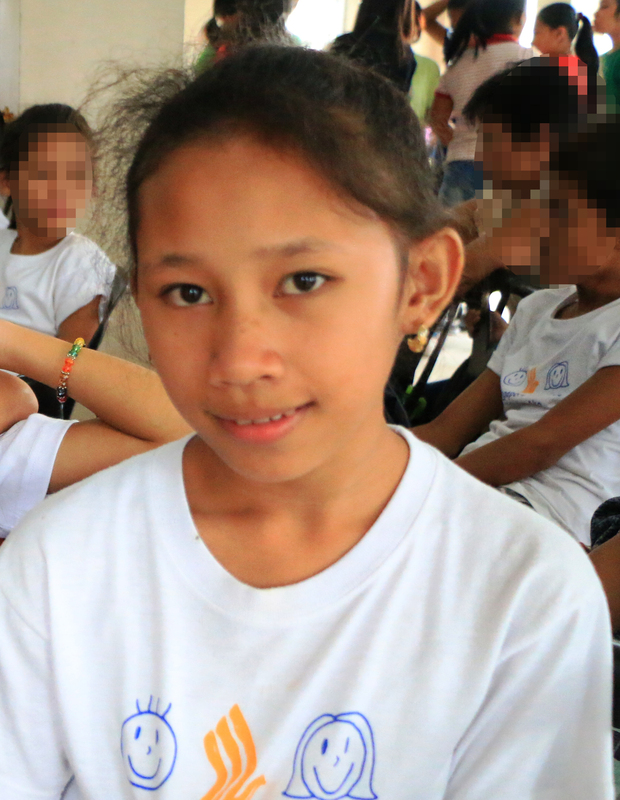 Kids and adults were given inputs on the process of reporting child abuse and inputs on the importance of being prepared to any disasters – fire, flood and earthquake that may happen anytime, anywhere. 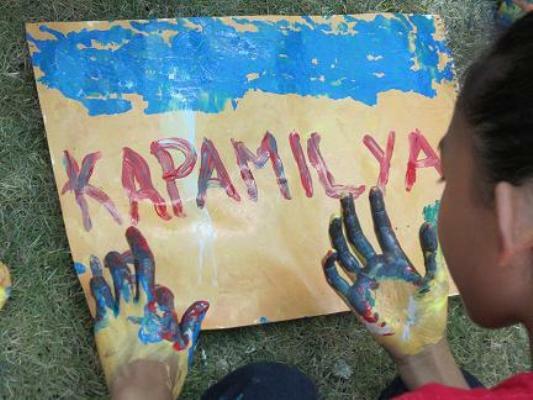 After giving inputs, the kids were given the chance to express their feelings and thoughts on their day to day experience including family relationship, school experience and of typhoon Yolanda through the use of artwork. 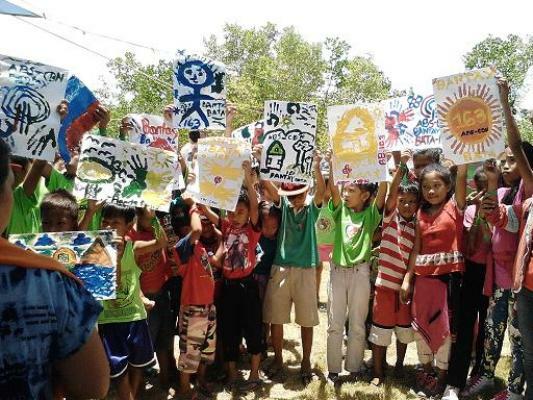 The kids were group into “catcha” group and “sketch pad” group where each of them has the chance to express his self through painting. 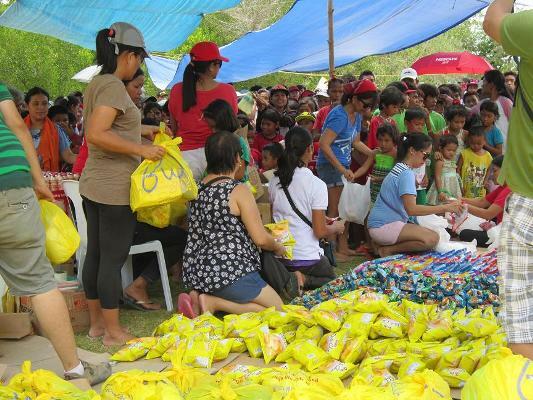 Giving of gift items such as boardwalk products, snack items and lunch also added fun to the activity. The success of the event was primarily because of the unified effort of the staff and of the partners and the volunteers who heartily shared their time, skills, and resources. However, the help from our generous donors like Jomalia Shipping, Yakult, Coca-Cola, Pure Snacks, Magic Melt, and Monde Nissin made the activity extra ordinary.